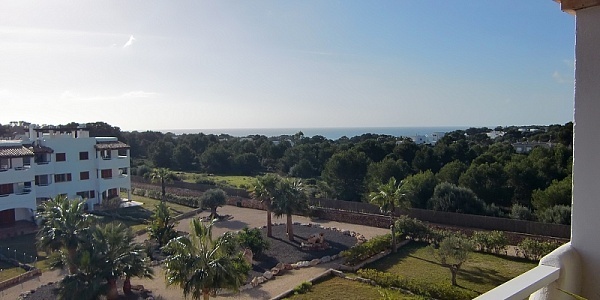 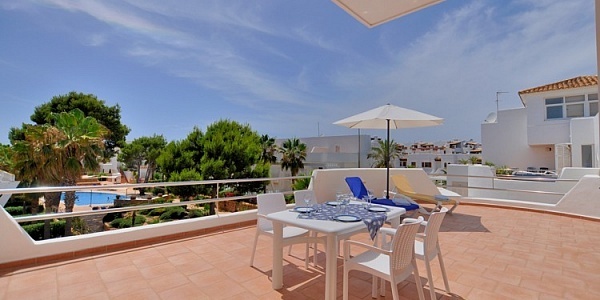 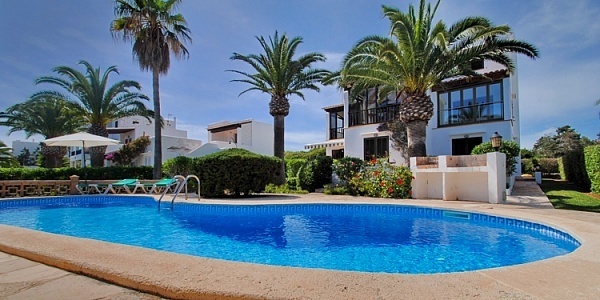 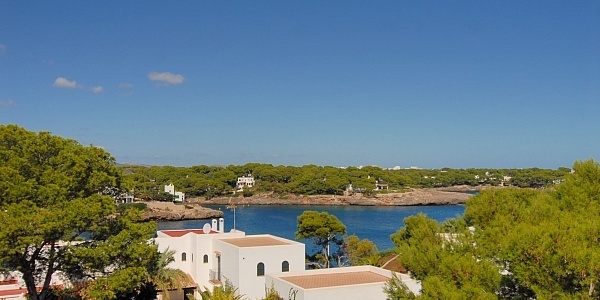 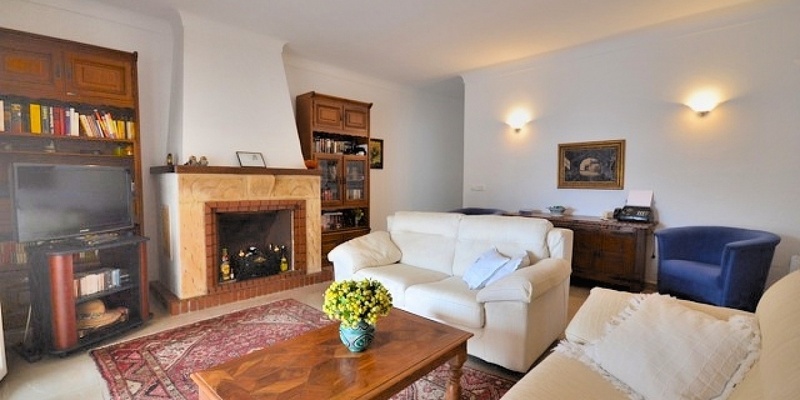 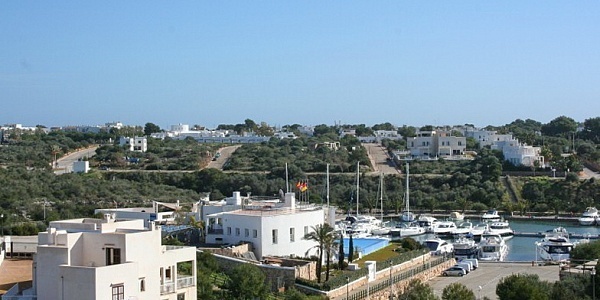 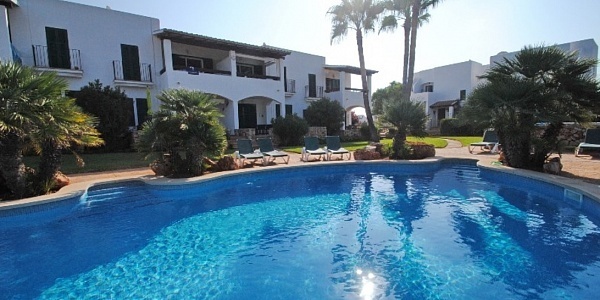 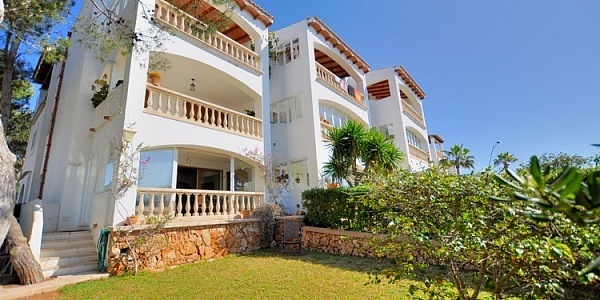 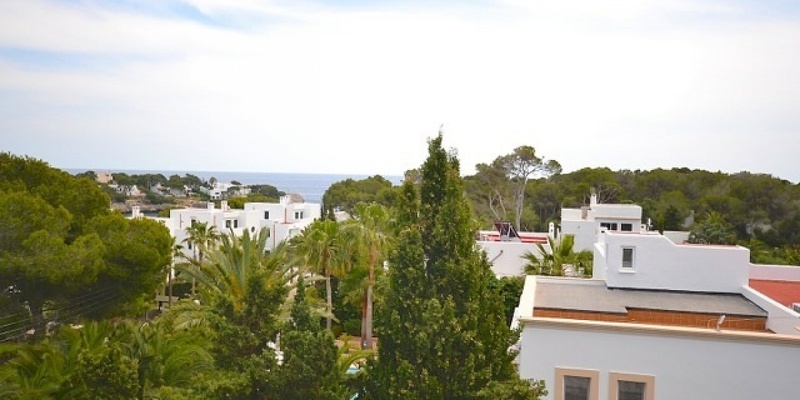 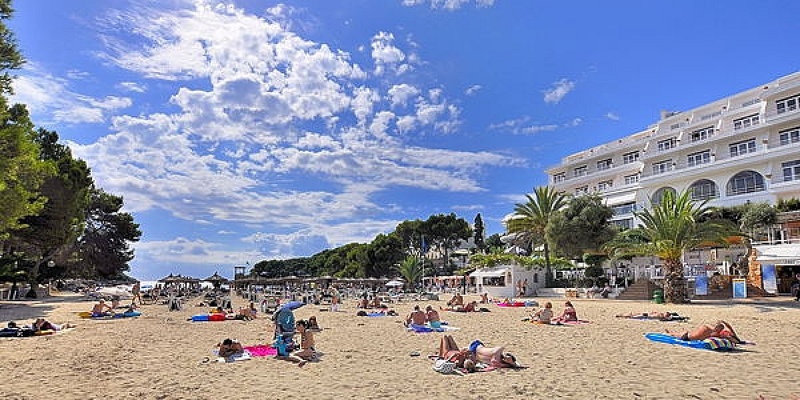 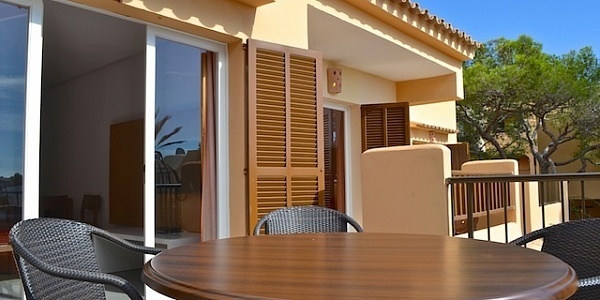 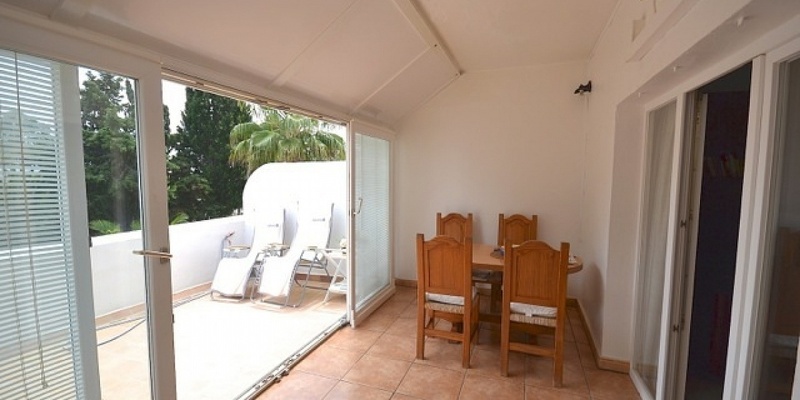 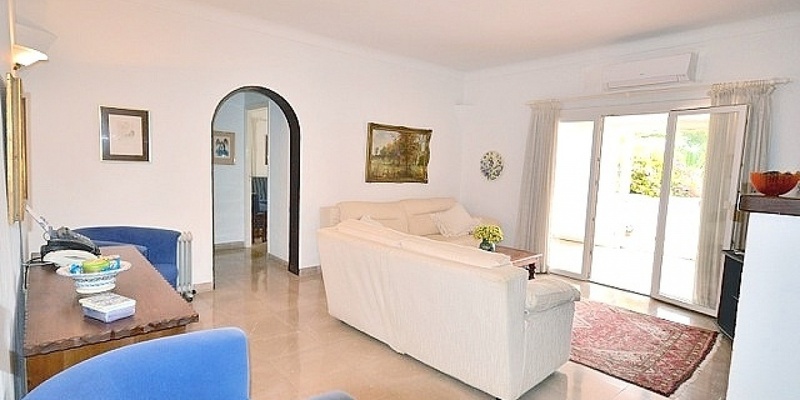 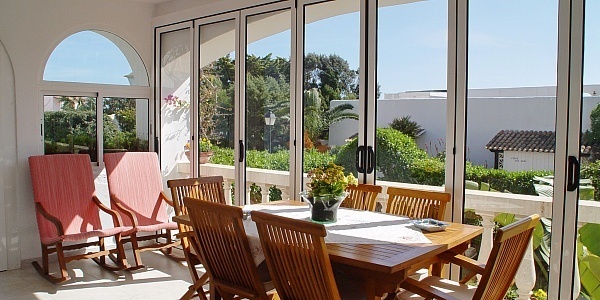 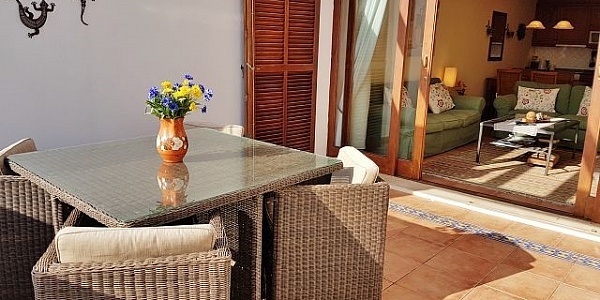 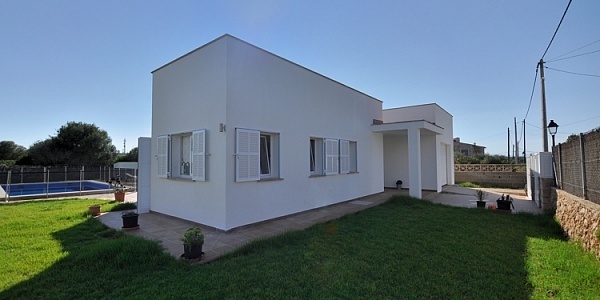 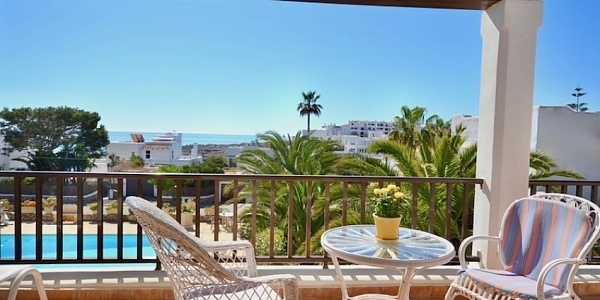 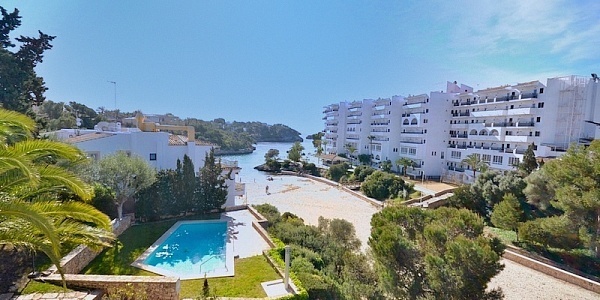 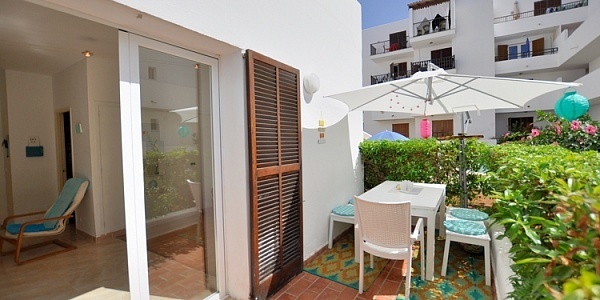 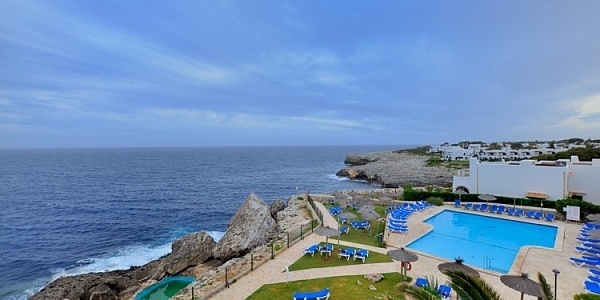 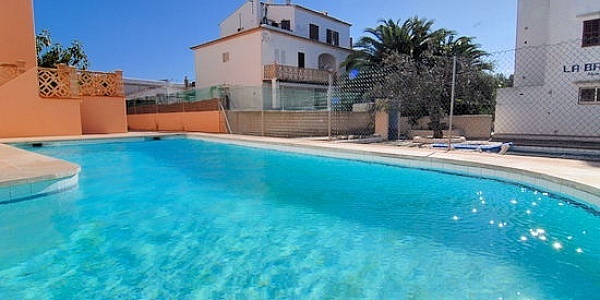 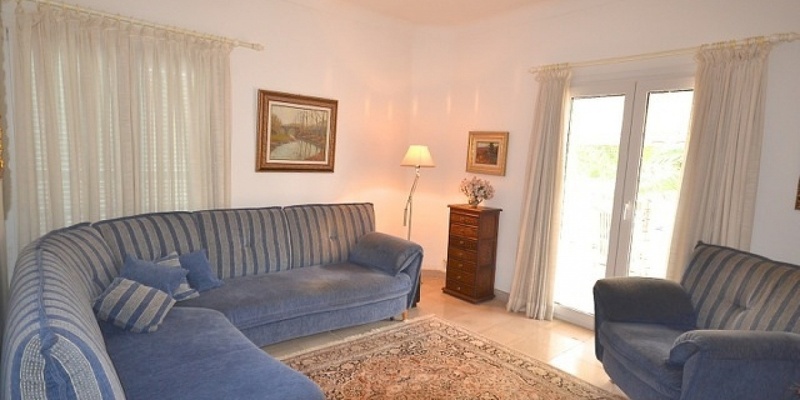 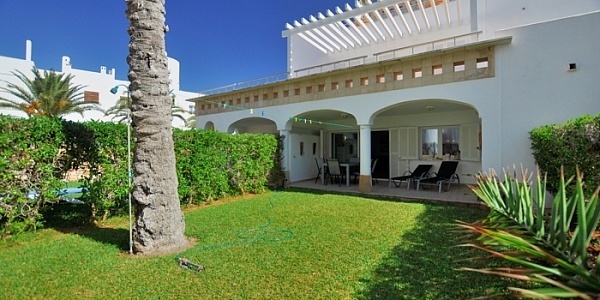 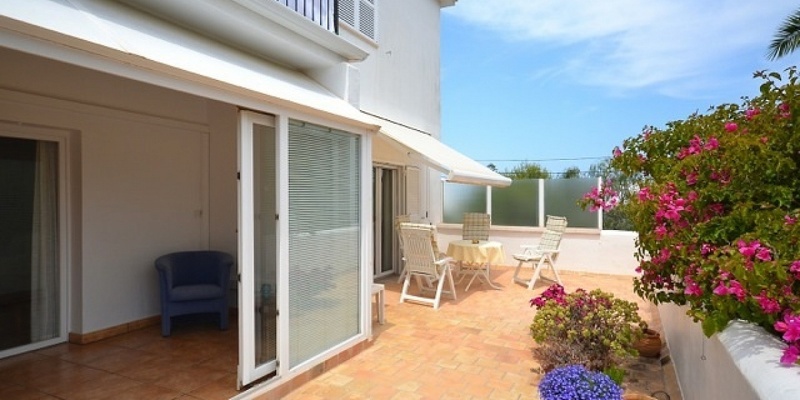 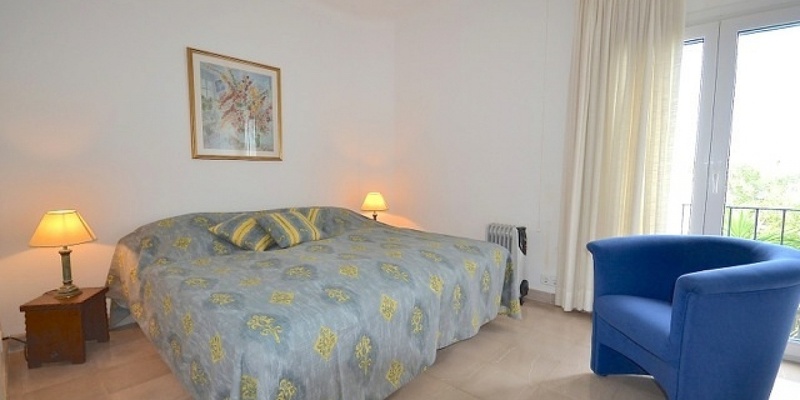 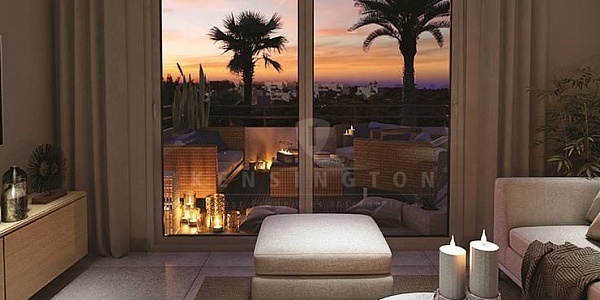 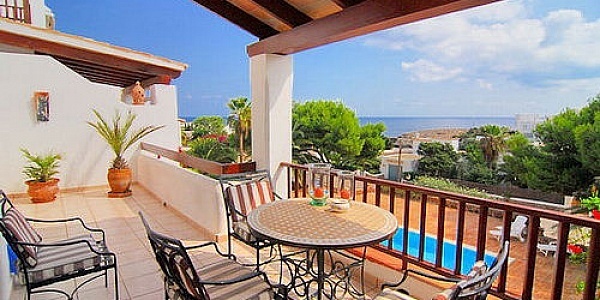 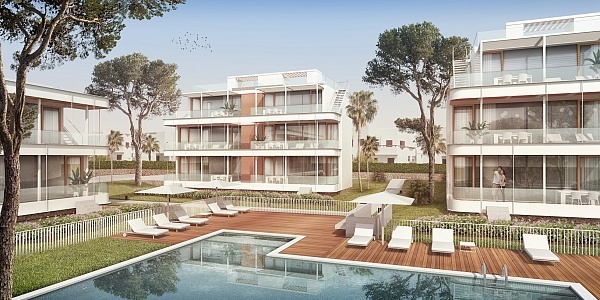 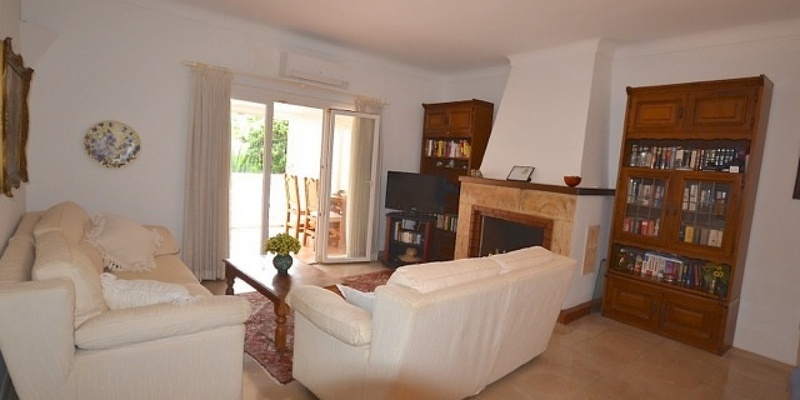 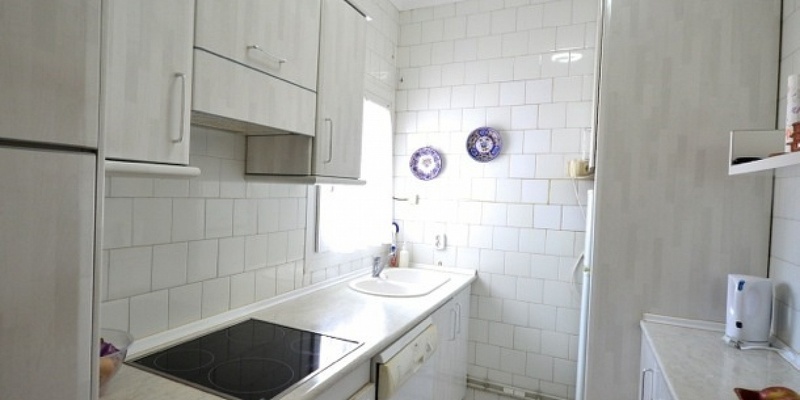 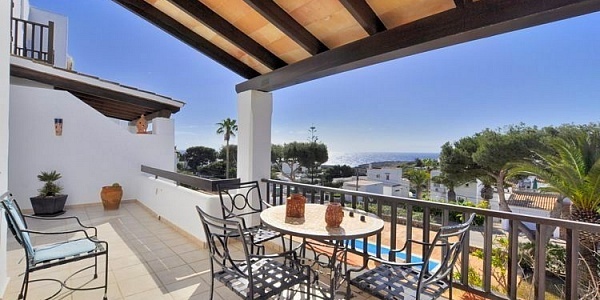 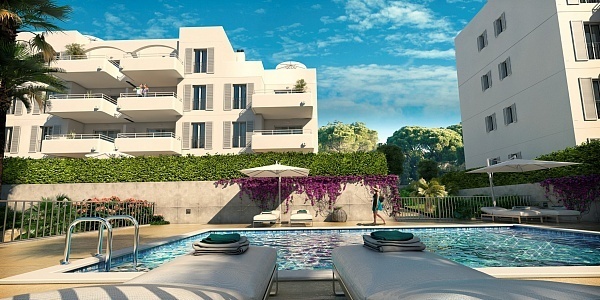 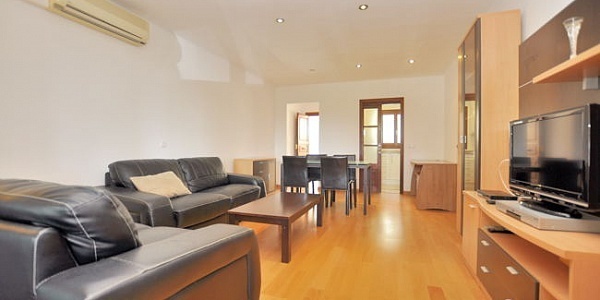 Spacious apartment located in the center of Cala Dor. 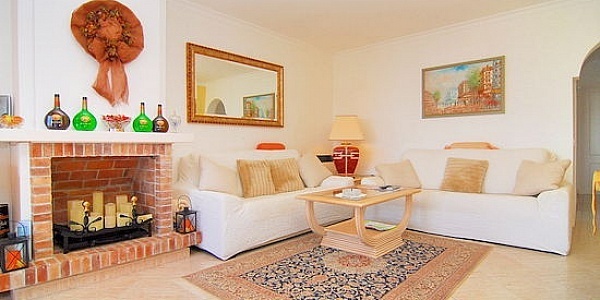 The living area takes approx. 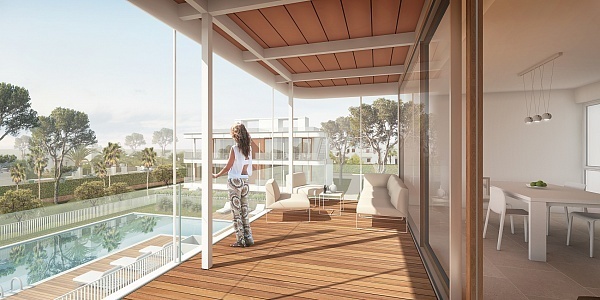 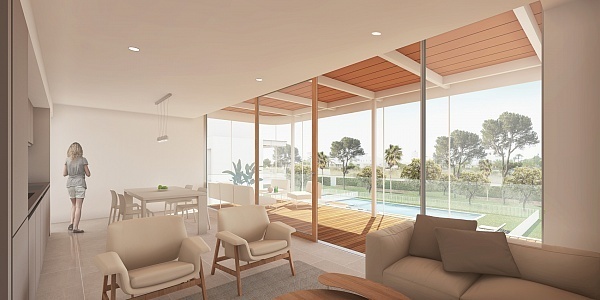 130m2, including winter garden and terrace. 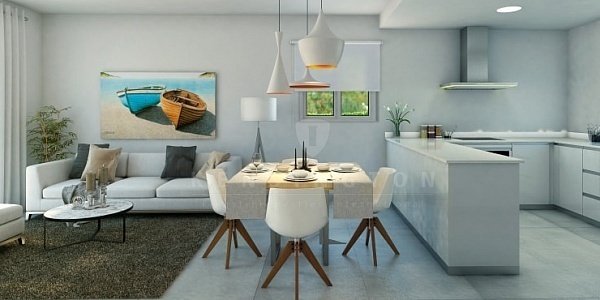 Division: entry, living room with chimney, winter garden with a dining area, full-fitted kitchen, 2 double-bedrooms, 1 bathroom. 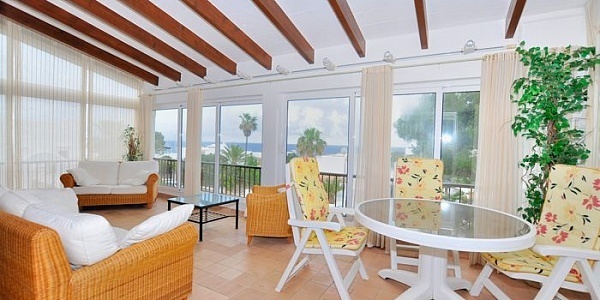 Air condition, carport, furnished. 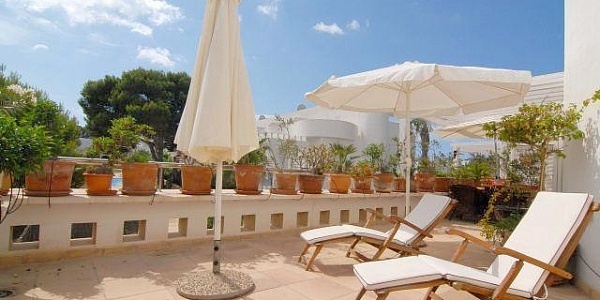 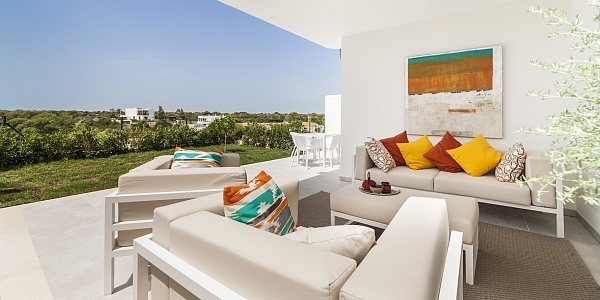 Amply terrace, communal roof terrace with sea views and communal garden. 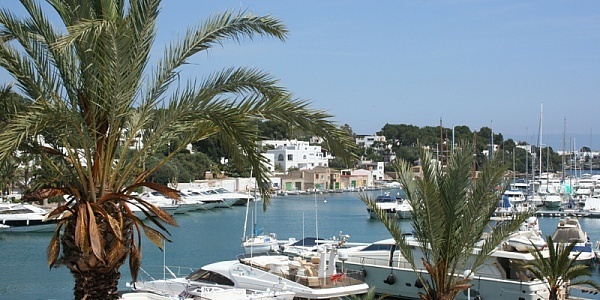 Near by the shops, restaurants and the beach.